It’s another SOLO episode of Animation Destination and no I don’t mean it’s about the new Solo spin-off. 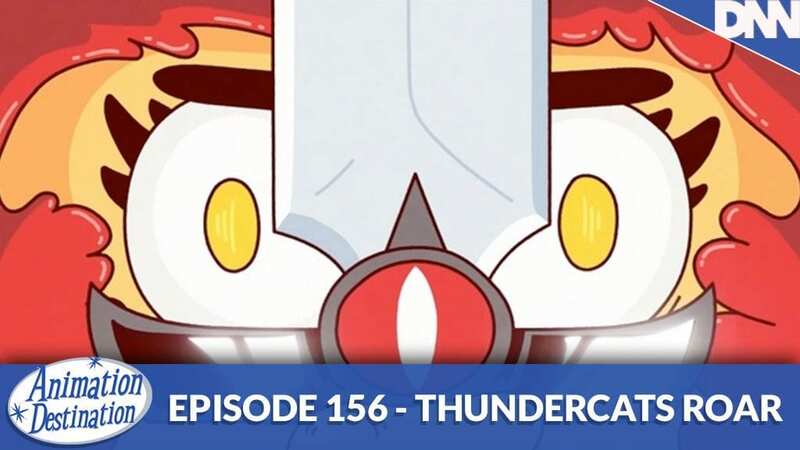 It’s Brandon alone, talking about Animation News and the HUGE backlash against the new Thundercats Roar! teaser premiere. And we get into why Parody is good and when it is BAD.